It’s no secret that I love well-designed games. Especially ones that have a modern twist to their look. I’m still in love with Trench, which we showed you this past April. But this week I bring you a thrift store treasure we happened across while shopping at a Savers in the Chicago area. 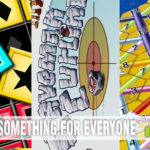 Spinergy from GNU Games is something I’m sure you’ve never seen anything like. 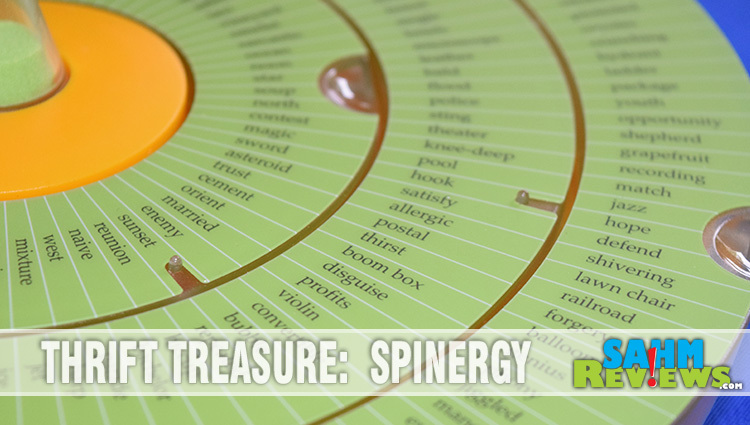 We’re all familiar with the popular party word games, and while Spinergy is definitely in that same genre, has its own unique spin (pun intended). The main board is a UFO-looking 3-ringed spinner with a timer in the center. 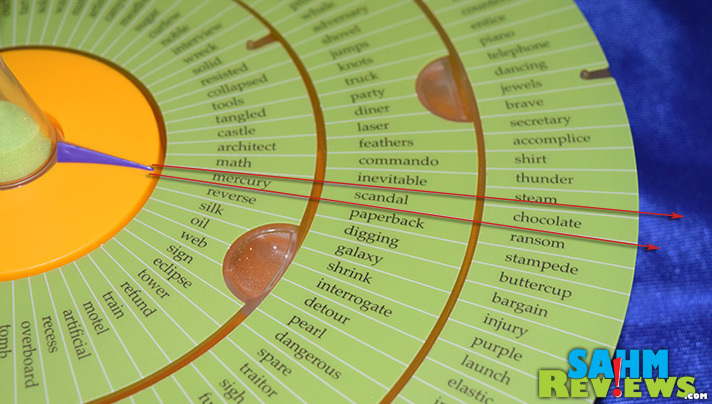 Each ring is removable and replaceable with another word ring containing different words. Each ring spins in either direction, and on your turn you spin them however hard in whatever direction you like. When they come to a rest, there is a pointer in the center that selects three words for you to use for that turn. In this example, the turn yielded “mercury, scandal, chocolate”. Obviously three words that have very little to do with each other, hence the challenge. I know what you’re thinking, that you have to use those words to make a sentence. Wrong! That’s what your opponents have to do! You now draw a card from the deck and read aloud the scenario and its point value. 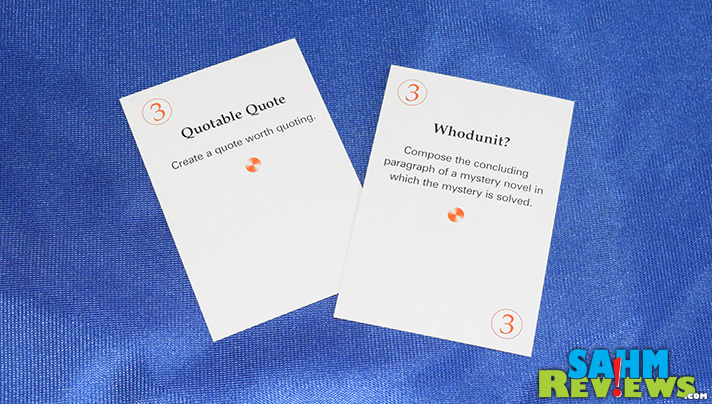 Using the card on the right as an example, it is worth three points and requires everyone else to “Compose the concluding paragraph of a mystery novel in which the mystery is solved.” And if this isn’t tough enough, they also have to flip the timer and complete it before the time runs out. At the same time, you start writing down words on your pad that you think they’ll use in their response. 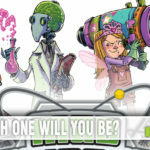 You may select 3 words in the first round, 6 words in the second round and 9 in the last. The theory is that as the game progresses, players will become more creative with their responses, hence the need for more guesses. Of course you can’t guess the three original words. You also cannot guess common words like “and”, “but”, “for” and the like. Once time is up, starting with the player on your left, compare your list to their response. 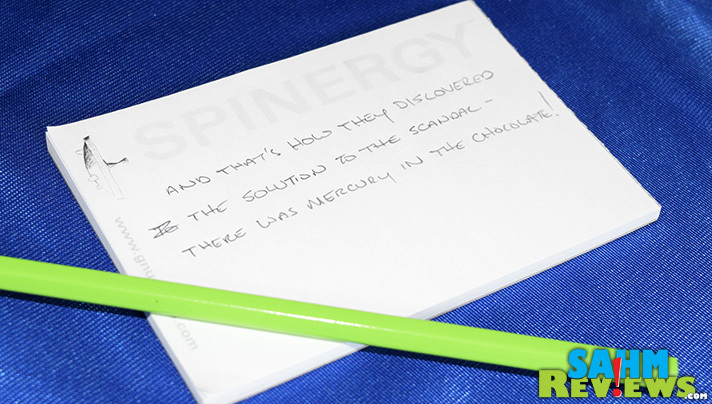 If you correctly guessed one of his words, scratch it off your list and give yourself the points shown on the card. If you didn’t, then they receive the points. Next, compare your words to the next player. If a word is already scratched off your list, then it is safe for this next player. Again, if one of your remaining words matches the other player exactly, award yourself points and scratch that one off. If not, they too receive points. Of course, if they did not complete the response to the scenario correctly, neither player receives points. 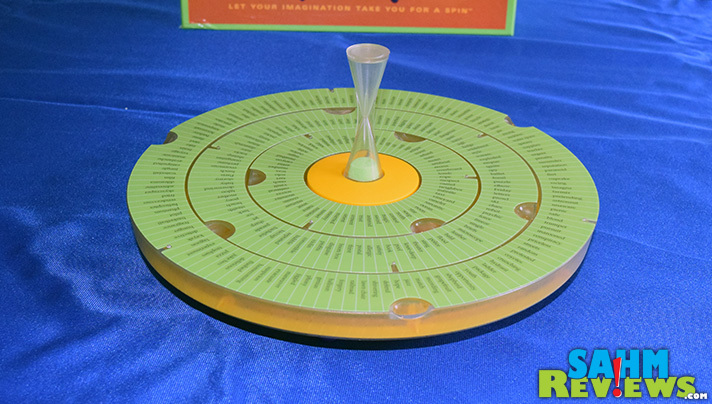 Each player takes a turn at spinning before continuing to the next round (where you can guess up to 6 words). Scoring remains the same, and the player with the highest total at the end of three rounds wins the game. 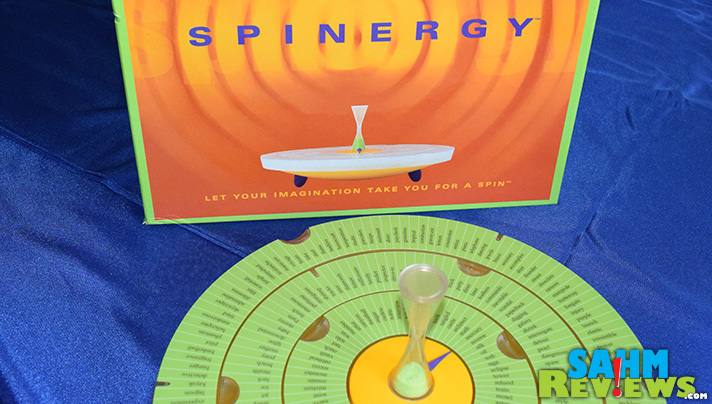 Unfortunately, Spinergy is another example of a great party game that is no longer made. The website for the publisher no longer exists, but you can still find copies available for sale on Amazon and eBay for under $20 delivered. It’s a great-looking game with a lot of replay value thanks to the ability to change out the word rings. It wouldn’t be too difficult to create your own since replacements are no longer available. For the right party you could even make a version that would put Cards Against Humanity to shame! This sounds very interesting. My family and I love to play games. I’m always up for something different, and this surely is different! That sounds like fun. I’ve always enjoyed word games. Love all these games you always find at thrift stores! I’m going to have to try that out as well! It sounds like a really neat game. I have never heard of it. It does sound like a good game to help those learn spelling. My daughter would benefit from a game like that. Sorry to hear the game is no longer made. I really enjoy word games like this. I’m gonna have to check ebay! This sounds really awesome, I have not ever heard of it nor seen it. What a neat find, Thrift stores really have some rare treasures! This sounds like such a fun game! This is so family friendly, and it really makes the kids think. I love it! Oh how I love the treasures that can be found in thrift stores! This sounds like an awesome game for those like me who love word-based games and puzzles. Too bad they don’t make it anymore. Good thing we have thrift stores! that sounds interesting, i have not heard of this game before. glad you had fun! I’ve always loved games. I’m looking forward to when my boys are older and we can all play games like this together! Great find! That game looks like so much fun!! That sounds like a pretty cool game! Very interesting type of game too. I like how creative it is! This looks like a great game. 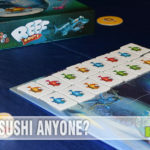 I would love to have a game like this for our Saturday night game night. As an educator, word games are my absolute favorite! 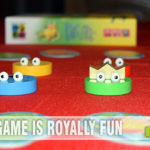 This looks like it would be right up our alley for family game night. Wow, what a cool and thoughtful game. It looks both challenging and fun! usually we break out scrabble for family game night…but this would definitely keep everyone more engaged and on their toes! Thanks for the review, I’m headed to Amazon now to check this out. 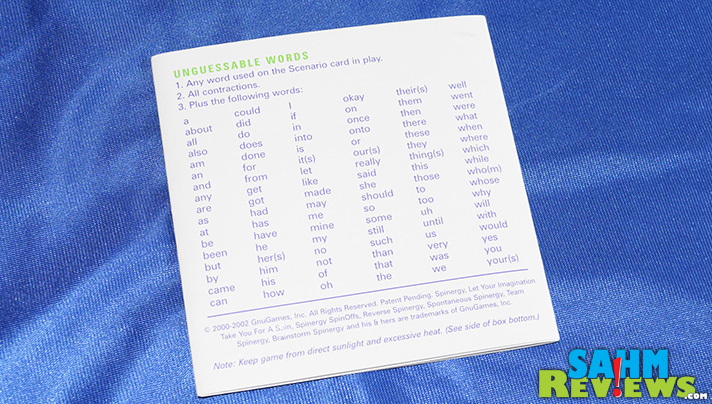 I do love word games and this one sounds like it may even take a bit of brain power! I find it sad that this game is no longer manufactured–but then spelling and words aren’t known as well as they used to be because of grammar and spell checks! What a creative thinking game! I really like how it works your brain power too with the vocabulary words!